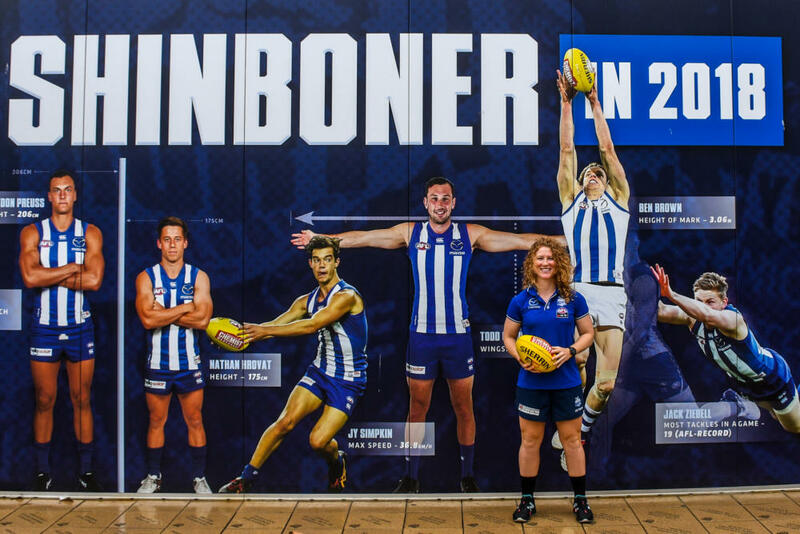 North Melbourne recruit Georgia Nanscawen is the second former Hockeyroo to join the AFLW and she believes more are likely to follow. 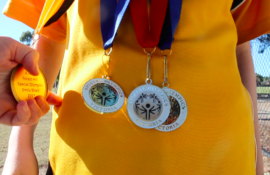 She talks to Jack Banister about her decision to jump codes to a new sporting life. 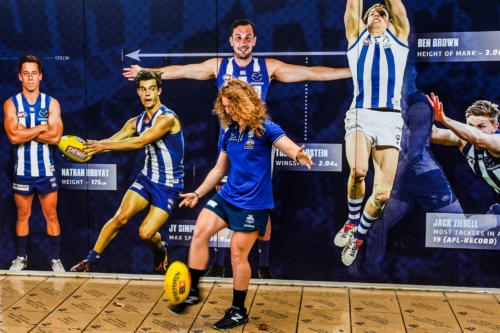 Georgia Nanscawen has a kick ahead of North Melbourne’s opening AFLW match in Hobart. 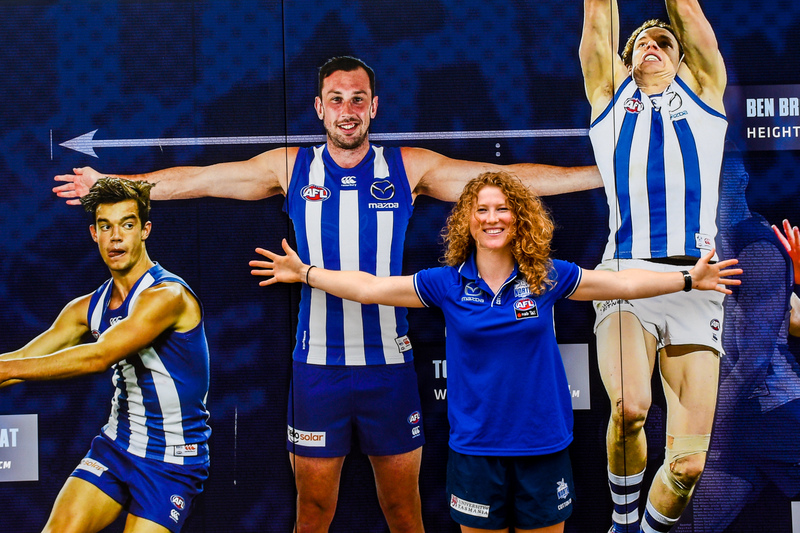 Former Hockeyroo Georgia Nanscawen will be a shinboner in 2019 after signing with North Melbourne ahead of the club’s first AFLW season. This story is co-published by The Guardian.